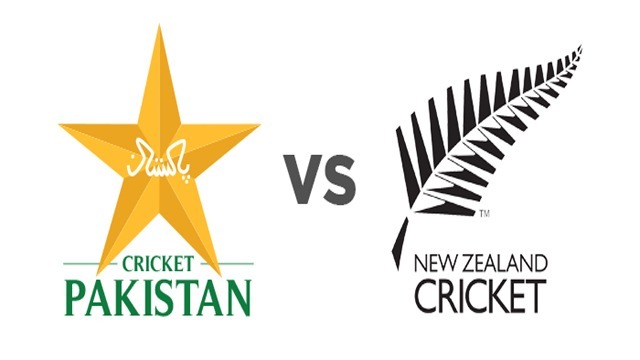 After registering whitewash against New Zealand in Twenty20 series, Now Pakistan is ready to stun the New Zealand in first One-day International, which will be played at the Sheikh Zayed Stadium at 4:00 pm, today (Nov 7). Earlier Pakistan white wash Australia and New Zeeland. The 24-year-old Pakistani batsman Babar Azam on Sunday (Nov 4) broke the Indian veteran batsman Virat Kohli’s record of quickest player to reach 1,000 Twenty20 runs. Azam achieved this unique record during the third and final match of the T20I series against New Zealand. He has made this significant achievement in just 26 innings, beating the previous record set by India’s Virat Kohli, who reached 1,000 runs in 27 Twenty20 innings. Pakistan: Sarfraz Ahmed (captain), Shoaib Malik, Fakhar Zaman, Imam-ul-Haq, Mohammad Hafeez, Babar Azam, Asif Ali, Haris Sohail, Shadab Khan, Faheem Ashraf, Imad Wasim, Hasan Ali, Junaid Khan, Shaheen Afridi, Usman Khan Shinwari.